We now have our summer schedule coming together and getting finalized so we can share it with you! 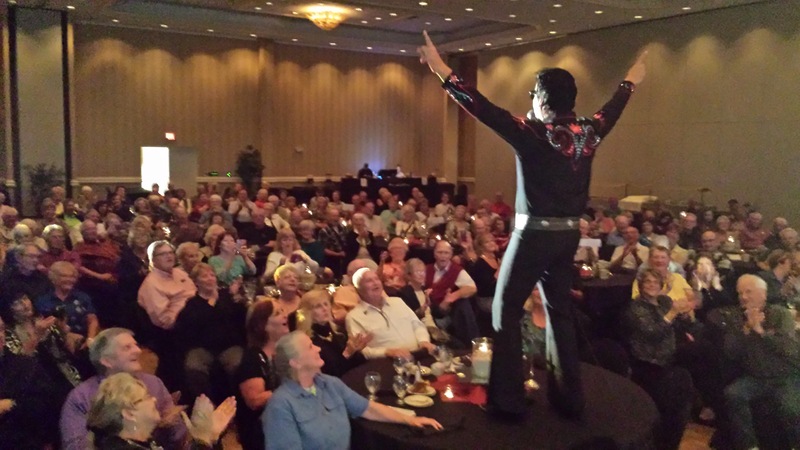 Even though we have many travel dates, we are excited to still be able to bring you a show on Thursdays at Gulf World’s beautiful indoor 675 seat Tropical Garden Theatre for the summer of 2014! Come see Todd’s amazing vocal talent and Legends show in an incredible venue! Showtime 7:30pm. Call 850-234-5271 for tickets. We will also be at Holiday Inn Resort for Hotel guests on Mondays, Wednesdays and Fridays at 9pm. Make your reservations now to enjoy the best resort on the beach and get the best show on the beach included in your stay! Call 850-234-1111 for info. Show is for Hotel Guests only. As for our travel dates…We have an Alabama date in June. Then starting the end of June and first week of July we have a tour of 16 concerts in 17 days! We go to West Virginia, New York, Ohio, Indiana, Michigan, North Carolina and Tennessee. Really some great events and concerts you don’t want to miss! Make sure you see all the dates at one of these links: www.toddallenshow.com or http://www.reverbnation.com/artist/artist_shows/231909. Call today or stop by the local office in Panama City Beach to sign up! Our exclusive concerts on the boat are only for guests who sign up through Travel Ventures for the Todd Allen Herendeen Cruise! Cruisers who sign up through Carnival are not allowed into our showroom for shows. Sail to two of the Bahamas Most Beautiful Islands, Nassau and Little Stirrup Cay. 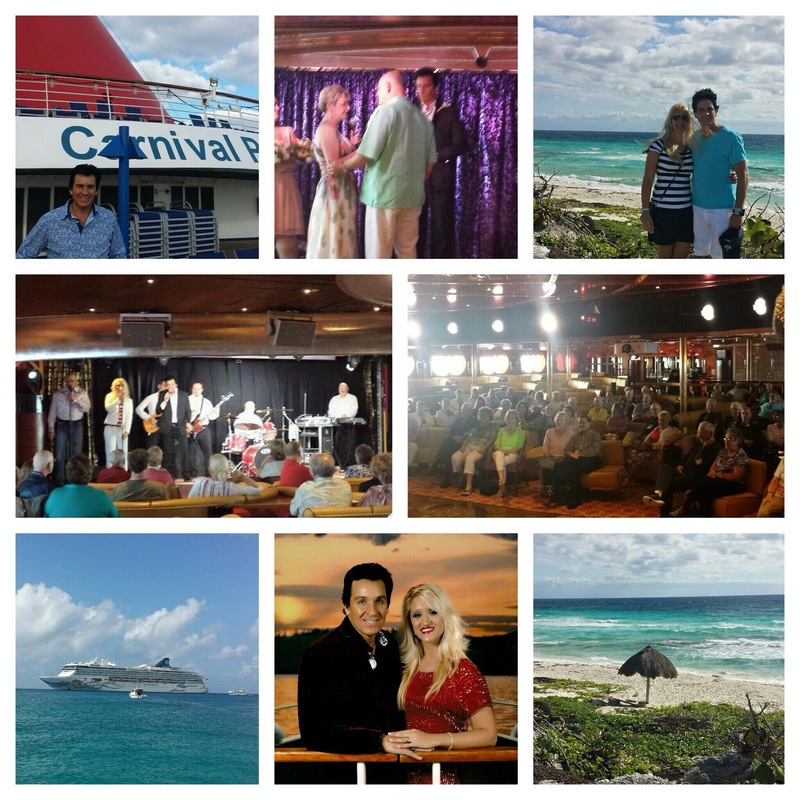 Also enjoy exclusive Todd Allen Herendeen Concerts and Special Meet and Greet Events on this 5 day Dream Vacation! Round Trip Deluxe Motorcoach Transportation to the Cruise Ship Terminal from Panama City Beach. Cruise Accommodations Aboard the Carnival Fascination. Hope you have a blessed Easter! We server a LIVING God! He is Risen! Bumper Stickers and Tour Lanyards Now available! We have had many of you ask about bumper stickers- they are in! “My Name Is America, I Stand Proud and Free!” Order them online in our store at www.mynameisamerica.us! We also have Brand New Tour Lanyards. Red, white and Blue with 2 sides, one side with the Statue of Liberty saying “Stand Proud and Free” and the other side “The Todd Allen Herendeen Show.” We wear these when we are out on tour, and so many of you liked them, we made them available for you! See photos of both new items below! Here in Panama City Beach, fl we continue to work 6 nights a week. If you haven’t caught our show yet at Gulf World’s Beautiful 675 seat indoor state of the art theatre, you must! We have some new stage lighting and props that are really cool! Catch us Tuesdays, Thursdays and Saturdays. Only 7 Shows left there for this summer season! If you come to PCB, FL you should try staying at the Holiday Inn Resort. We have some great road dates starting in August. Auburn and Angola, Indiana, Ven Wert, Ohio, St Joe, Michigan and New York at the Statue of Liberty just to name a FEW! In November we have Texas, Louisiana and South Florida. Be sure and check our schedule frequently as, thankfully, we get calls for new shows daily! Go directly to our Schedule Calendar Here: http://www.localendar.com/public/FTD . We need your help keeping our You Tube Video of “My Name Is America” going around the internet! PLEASE USE THIS LINK: http://www.youtube.com/watch?v=6TPgJSZf5Vw . All you do is copy and paste that underlined link into your email and pass it on. You can also copy and paste it onto a Facebook Status. Let’s keep America uniting and Standing Proud and Free! If you are new to our blog, visit www.toddallenherendeen.wordpress.com to see all of our past posts and adventures! 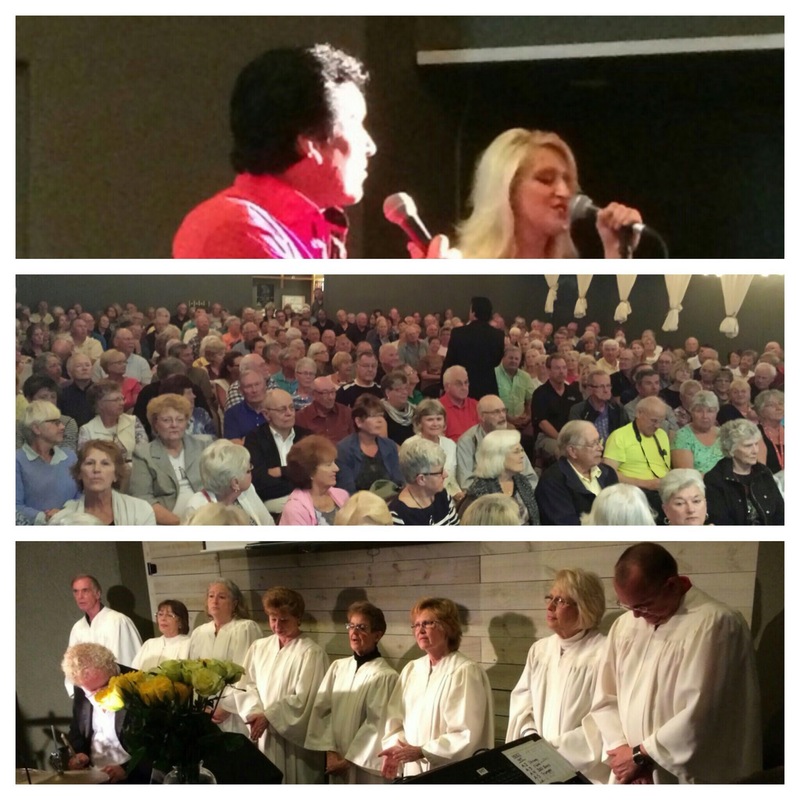 There ‘s some good stuff like New York City, Grand Ole Opry, NASCAR Races, and much much more! Keep us in You Prayers! August 18 COME JOIN US! Get your Official Bumper Sticker! We are well into our summer season here in Panama City Beach, fl. We continue to work 6 nights a week. If you haven’t caught our show yet at Gulf World’s Beautiful 675 seat indoor state of the art theatre, you must! We have some new stage lighting and props that are really cool! Catch us Tuesdays, Thursdays and Saturdays. Only 15 Shows left there for this summer season! If you come to PCB, FL you should try staying at the Holiday Inn Resort. See www.toddallenherendeen.com for complete details on all dates. We have some great road dates starting in August. Auburn and Angola, Indiana, Ven Wert, Ohio, St Joe, Michigan and New York at the Statue of Liberty just to name a FEW! In November we have Texas, Louisiana and South Florida. Be sure and check our schedule frequently as, thankfully, we get calls for new shows daily! We also continue to spread “My Name Is America’s” Message! It is a critical time in our nation’s history but also the world. Keep your hearts tuned into the Lord for comfort and guidance 🙂 . We need your help keeping our You Tube Video of “My Name Is America” going around the internet! PLEASE USE THIS LINK: http://www.youtube.com/watch?v=6TPgJSZf5Vw . All you do is copy and paste that underlined link into your email and pass it on. You can also copy and paste it onto a Facebook Status. Let’s keep America uniting and Standing Proud and Free! In the next few weeks we are getting new merchandise in to help us show our pride in America! We have some very cool “My Name Is America” T-shirts coming as well as bumper stickers! We have had many of you ask about bumper stickers so as soon as they are in we will tell you how to order them online in our store at www.mynameisamerica.us! If you would like to join our brand new official mailing list (don’t worry we don’t send a lot of junk, just cool news and schedule updates you really want to know!) Click here and enter your email address: http://eepurl.com/nKdw5 . We sincerely appreciate your support. 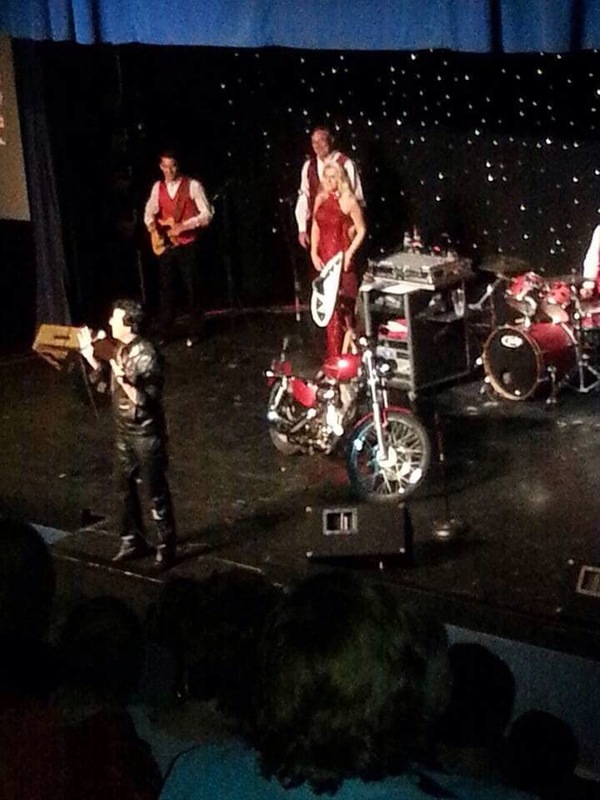 Recently we were the entertainment for the USMC Vietnam Helicopter Pilots and Crew Reunion in Orlando, FL. Big thanks to Molly Dey and Slick Katz for letting us be a part of such a wonderful night! Stay tuned for some really cool stuff coming up! P.S. Our Prayers are with our Nation and all the families involved in this terrible tragedy in Colorado. “My Name Is America” performing at Gulf World in Panama City Beach, FL.